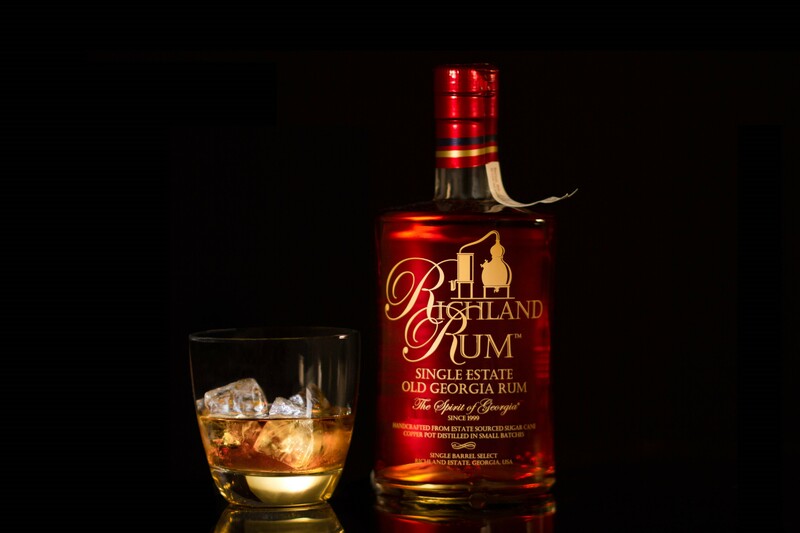 First-hand experience of the creation of Richland Single Estate Old Georgia Rum. Each tour includes a tasting for guests of 21 years and older. Retail store and gift shop on site.